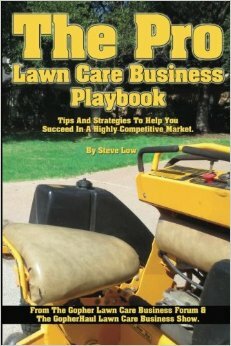 How did my first year in the lawn care business go? That 5 evil letter word ‘Taxes’. 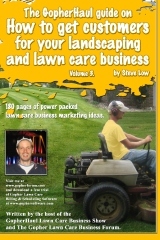 First steps to lawn care business legitimacy. 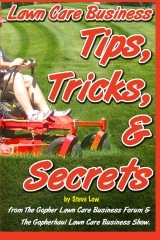 How to bid plant install work. 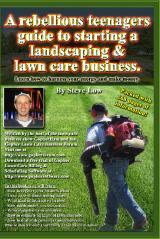 Lawn care licensing and insurance questions. Knowing the difference between gross income and net income. 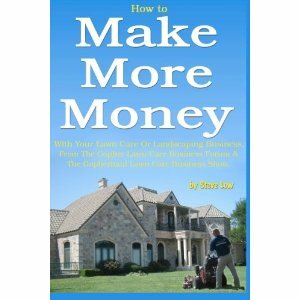 Three simple steps to increase your profits. 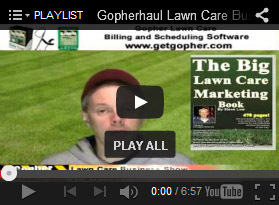 Where should my lawn care business money be going? 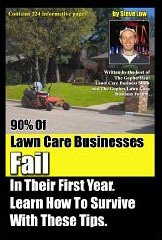 $10 a Lawn and making a profit? 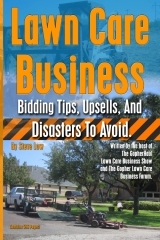 What your lawn care business needs to know about sales tax. 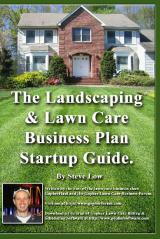 Lawn care business tax tips, is this a business expense? 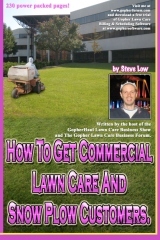 Lawn care business tax tips. I want to say first off, I am not an accountant nor are any of the forum members who took part in this discussion. 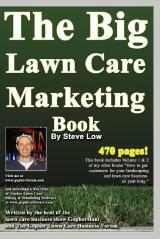 We are business owners, sharing with you some of our insight. If something here piques your curiousity, please bring the topic up with your accountant to learn more about it. 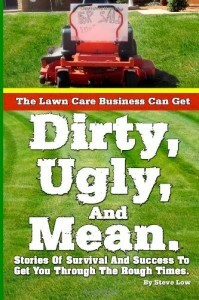 Lawn care customers that don’t want to pay sales tax.